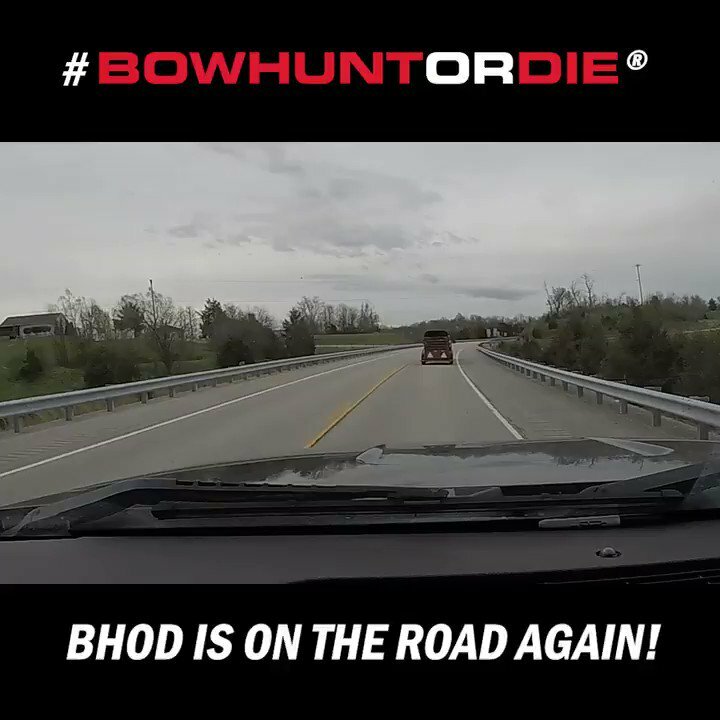 Home » Videos » Bowhunt or Die ® » Season 9 – 2018 » Trophy Doe Contest! Who shoots the biggest Doe? Trophy Doe Contest! Who shoots the biggest Doe?